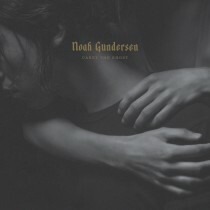 For Noah Gundersen, the past few years have brought about immense growth and change, both as an artist and as a young man grappling with issues of identity and independence. It should come as little surprise, then, that his stunning new album, Carry The Ghost, is so heavily influenced by existential philosophy. What’s so striking, though, is hearing a 25-year-old articulate such weighty themes, packaging them into heartbreakingly gorgeous melodies with a plainspoken language that cuts to the quick upon first listen. 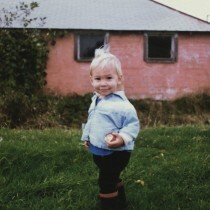 Then again, Noah Gundersen has never aimed for ordinary. Produced by Gundersen and mixed by Phil Ek (Father John Misty, Band Of Horses), Carry The Ghost was recorded at Seattle’s Litho Studio and explores issues of self-discovery and existentialism with an erudite sophistication across 13 magnificent tracks. 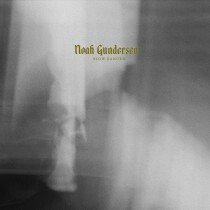 Collaborating more than ever before with his touring band—which includes his sister Abby and brother Jonathan—Gundersen set out to push boundaries and confound expectations, experimenting with tone and structure and creating rich sonic textures that ebb and flow beneath his stirring, solemn voice. 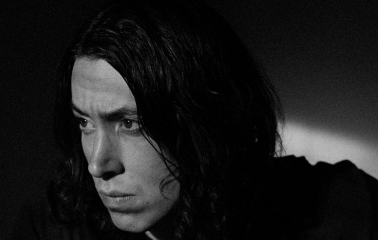 TORONTO: Win Noah Gundersen Tickets + Meet and Greet + more!